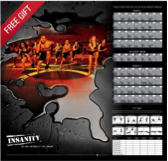 Get content you can customize and share with your INSANITY® Challenge Groups. Review the Product Training Guide for everything you need to know about INSANITY. 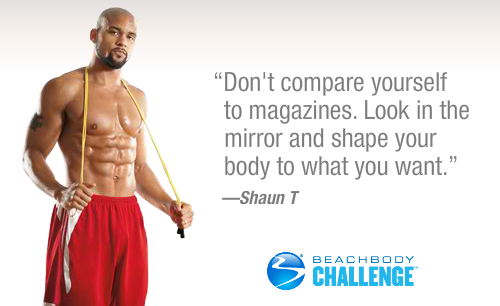 Share this message from Shaun T with your challengers. Hey! Welcome to our INSANITY Challenge Group. This group is private, so only we can see what is posted here. Over the next 60-some days, I will be sharing eating and fitness tips, success stories, and more! I want to make this group a place where you feel comfortable posting your successes, your challenges, and your questions, as well as encouraging one another. So let's get started on the right foot! 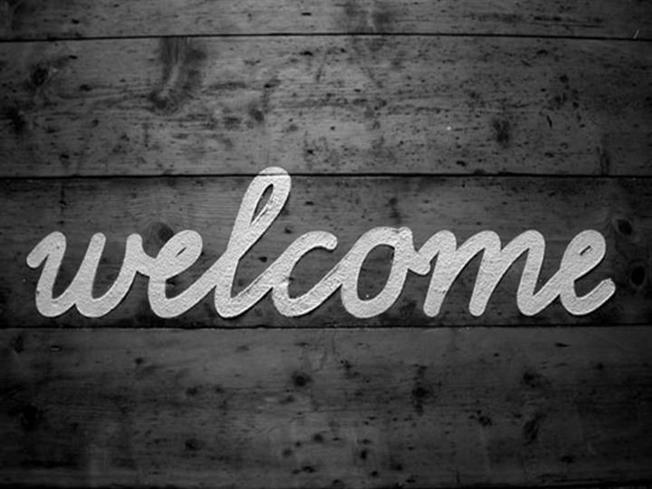 Please take a second to introduce yourself. I want each of you to post something about yourself, why you’re here, and what you hope to get out of this challenge. We're in this together . . . let's go! Let the people close to you know about your health and nutrition goals. Their awareness will help you succeed! Share your goals with this group too, if you want—just make sure they're specific and measurable so you can see RESULTS! 1. Prepare an area that's about a 6-foot square, so you'll have space to perform the workout moves. 2. Have a towel handy, as you will be sweating! 3. Fill a water bottle so you can keep hydrated during the short breaks. 4. And finally, get some good cross-training shoes and comfortable clothing. Your Challenge Pack came with Shakeology, which I love drinking daily. 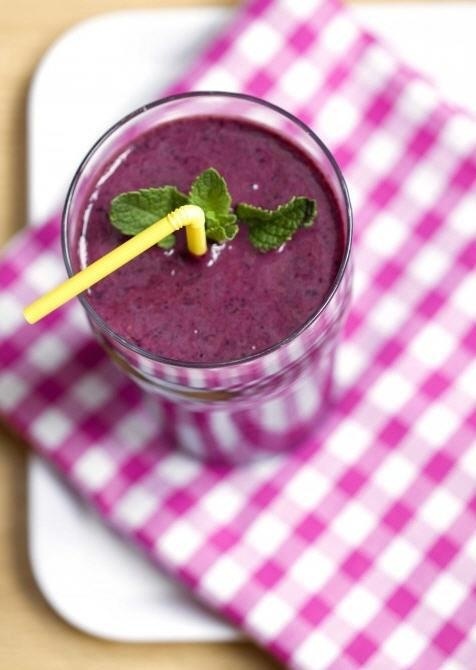 Breakfast is a great time to enjoy Shakeology, but you can incorporate it at whichever time of day you prefer. Just make sure to account for it in your daily calorie totals. INSANITY comes with a fantastic nutrition plan filled with recipes, tips, and a formula to help you determine your caloric needs—whether you want to lose weight or get ripped. Please follow the plan as closely as possible; the better your nutrition, the better your results. For the next 60 days, your mission is to eat healthy, learn about balanced nutrition, and feed your body what it needs to get the most out of the INSANITY workouts. Be sure to take your "before" photos and measurements today—you can't go back and do them later. You're about to start a great journey, so be sure to "like" this post after you've done it! 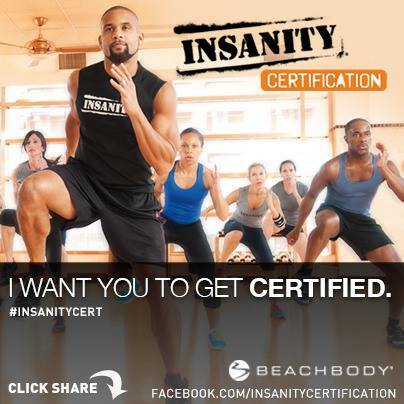 Have you told your friends and family about your INSANITY Challenge Group? If not, do it! You'll want their support along the way. Plus, it will be easier to stay committed to your goals if everyone close to you knows what you're up to! 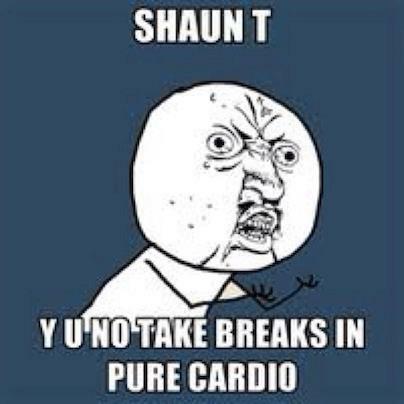 How did you do today with Plyo Cardio Circuit? 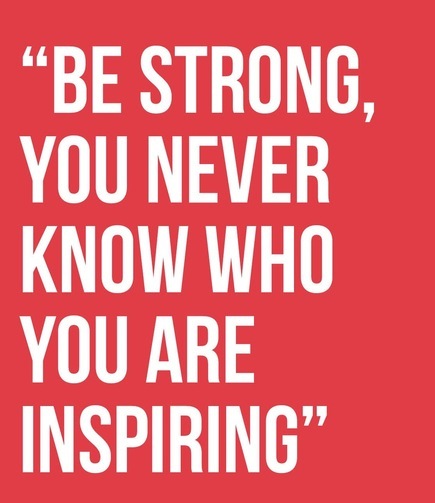 Post a picture of something or someone that INSPIRES you to push forward toward your goals! The keys this week are landing softly and learning to engage your core. When you're beginning a new workout program, your primary muscles often get stronger before the connective tissue does. This can result in discomfort, particularly in the joints. How do you avoid this with an intense program like INSANITY? 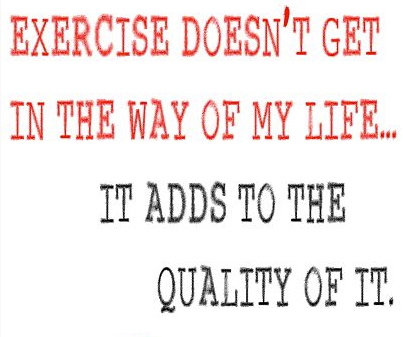 Never skip the warmups and cooldowns, always focus on form, and modify or take a break if you are in pain. These tips will help keep your joints safe for the long haul. 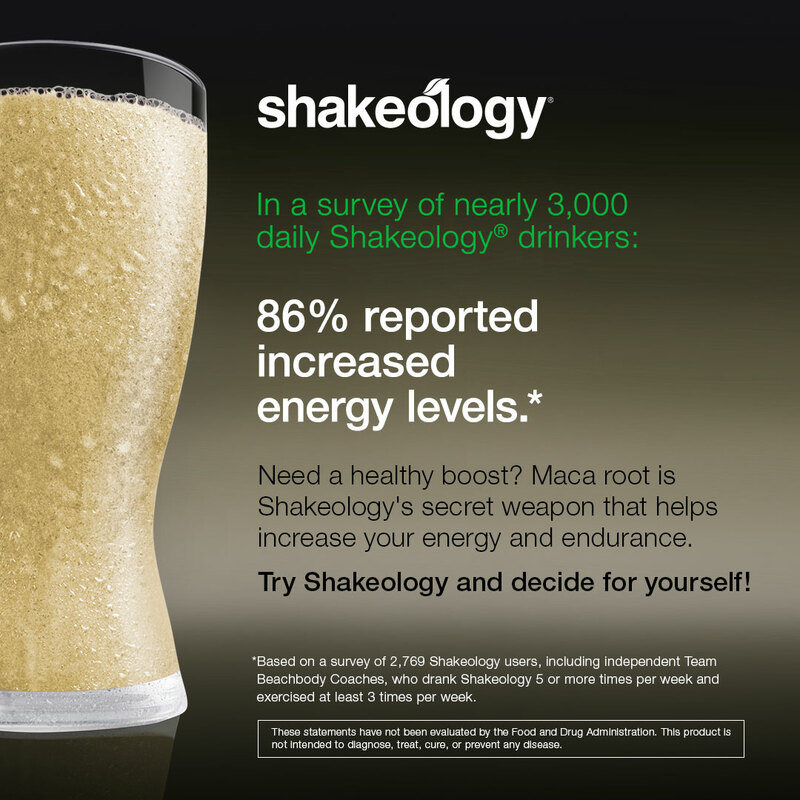 What benefits have you noticed in your first week of drinking Shakeology? 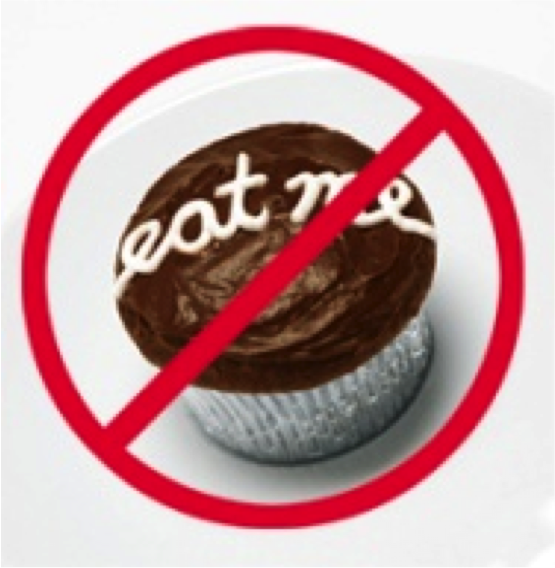 The best way to lose weight and keep it off is to change your behavior, not just your diet. Want something sweet? Eat fruit instead of candy. Tired? Hydrate yourself with water instead of jolting your nervous system with caffeine. Hungry? Eat protein. It’ll keep you full longer. 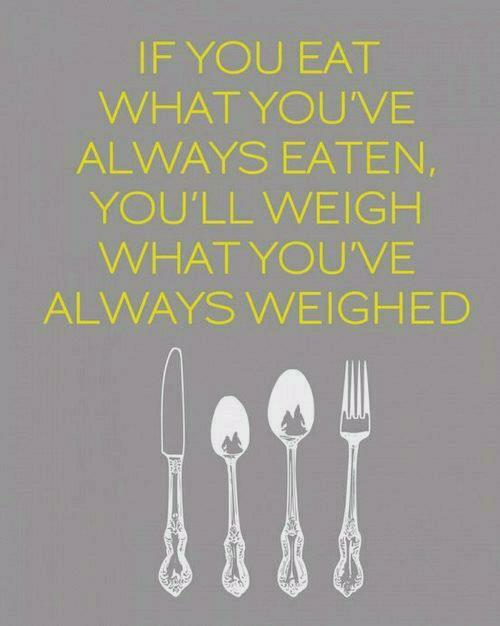 What are some healthy swaps you’ve been making recently? Awesome job completing Week 1! You should be so proud of yourself for getting through this week. I know it wasn't easy. What's your "Why"? Anyone willing to share what helped keep you Pushing Play all this week? Today is your rest day. 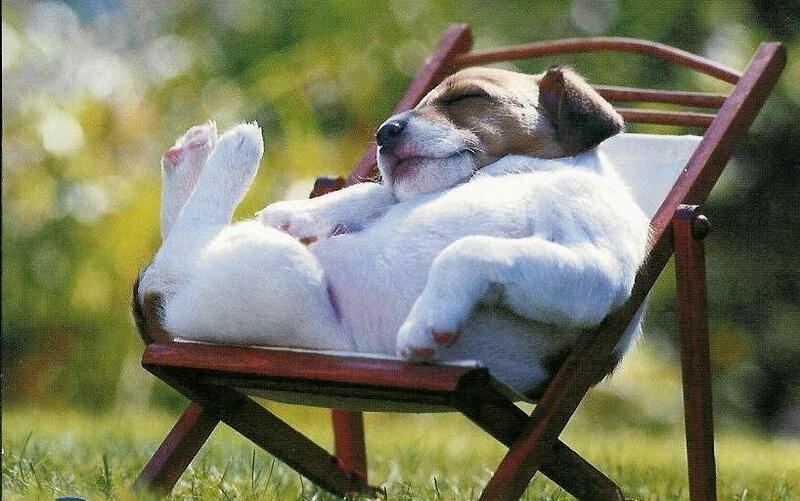 No workouts today—be sure to rest your body. Get outside or enjoy time with friends and family. You can walk or stretch, but don't do a strenuous workout on your rest day. This is the time your body needs to rest and recover for the next week. 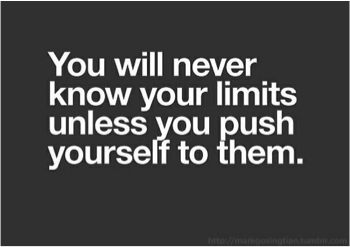 Pushing hard every day could lead to injury or pain. Warning! 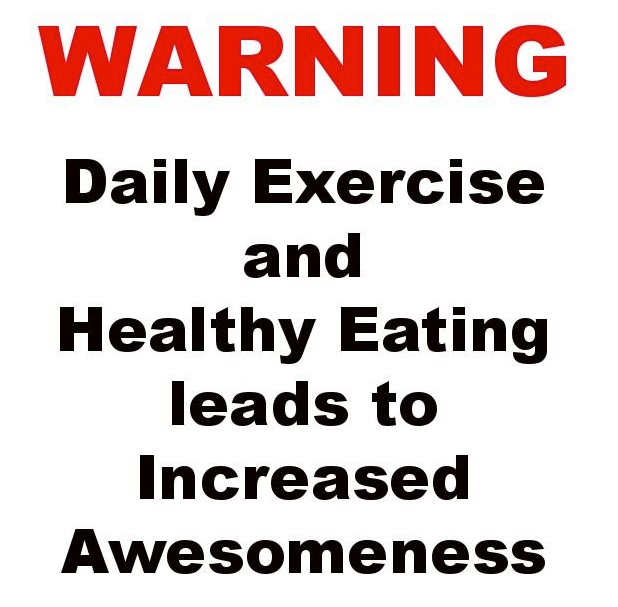 Working out with me WILL make you even more awesome! As you're making fitness part of your routine, those real-life stresses may keep trying to creep back in. The answer is not to skip your workout or have a cheat meal—just get in there and Push Play. Working out actually releases stress reducing hormones and will encourage you to continue fueling your body with healthy food. So stay consistent, guys! 3 tips for how to do the perfect push-up: Whether you’re on your toes or on your knees, it’s important to have the proper form. 1. Get into plank position, making sure your hands are aligned beneath your shoulders but just wider than them. 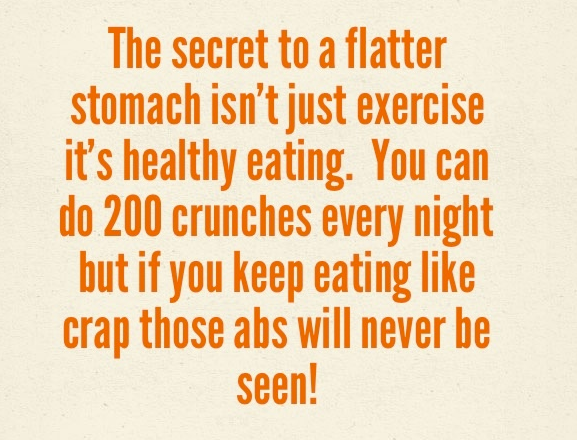 Tighten your core. 2. Lower your body until your chest almost touches the floor, tucking your elbows in as you do. When you’re at the bottom, your arms should be at 45-degree angles. 3. Keep your back flat and do not let your back or hips sag. If you can’t do a push-up on your toes yet, don’t give up! You’re still getting a great workout. Awesome thought: You’re getting tons of super-healthy ingredients every day without even thinking about it! Here’s one of my favorites. Ready for the Challenge of the Day? 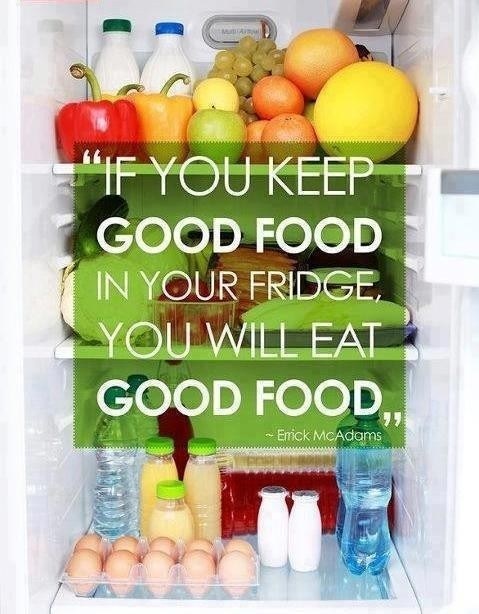 Go through your cupboards and find at least one of your unhealthy temptation foods (I know something's still there). Take a picture of it, post it, and then throw the junk away! A lot of my challenge group members have been using the Beachbody Performance line to help them get through their workouts. I can tell you from firsthand experience that Beachbody Performance Energize and Recover help me get the most out of my workouts. One of the things that sets them apart from other supplements on the market is that they were designed by Harvard-trained scientists using cutting-edge ingredients, and are backed by so much testing and research to make sure that they work. Have fun with your INSANITY Wall Calendar by checking off each day as you go along. It's a fun way to chart your progress and keep you motivated. Fill in the blanks: Before we started this challenge I felt (1) ______________________. (2) These first 5 days have been ______________________. (3) This week I am really proud of myself for ________________________. (4) I promise myself that this weekend I will _____________________. (5) Next week I am going to ___________________________. 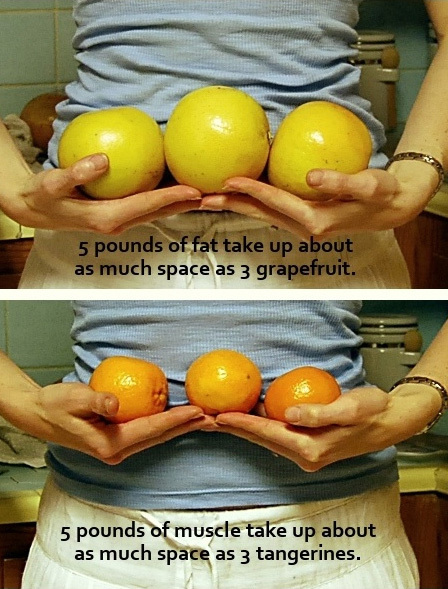 The best way to gauge your transformation is by ignoring the scale. Remember, as we build lean muscle, we actually gain weight. So the best way to determine how we’re doing isn't by how much we weigh—it's by how our clothes fit, how we look, and how we feel. Whose clothes are getting too big for them now? 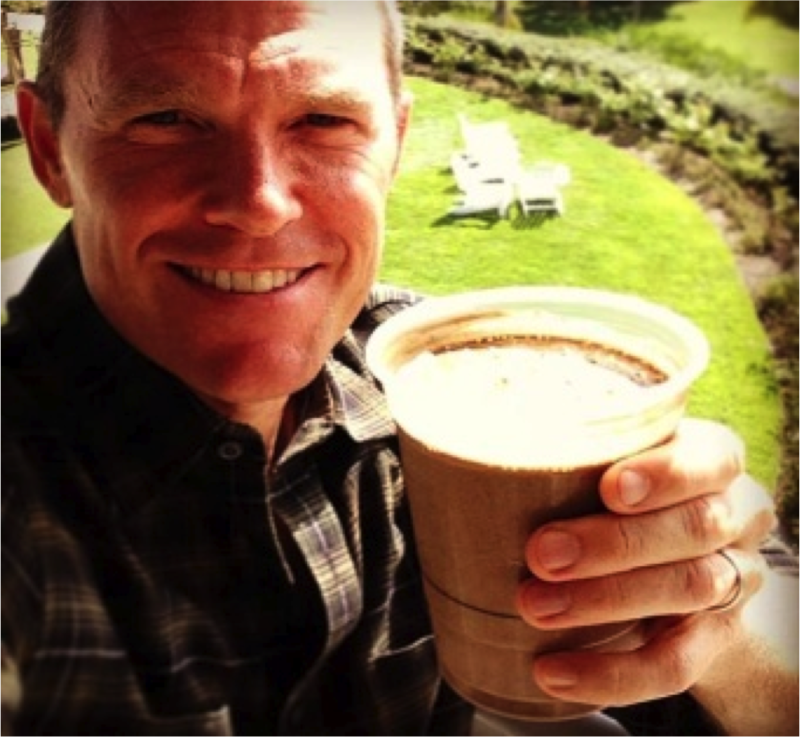 Beachbody CEO Carl Daikeler shows the easy part of staying healthy—enjoying Shakeology every day—even when he's on the road! 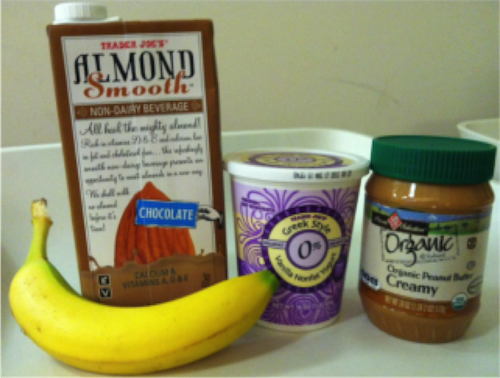 Carl mixes up 1 scoop of Chocolate Vegan Shakeology, almond butter, water, almond or coconut milk, 1 banana, and ice. Delish! When I'm really sore, it's harder for me to stick to my workout schedule—which makes it even harder to make any progress. Sound familiar? If you're finding it hard to stay consistent because you're feeling really beat, try drinking your Beachbody Performance Recover within 30 minutes of your workout. 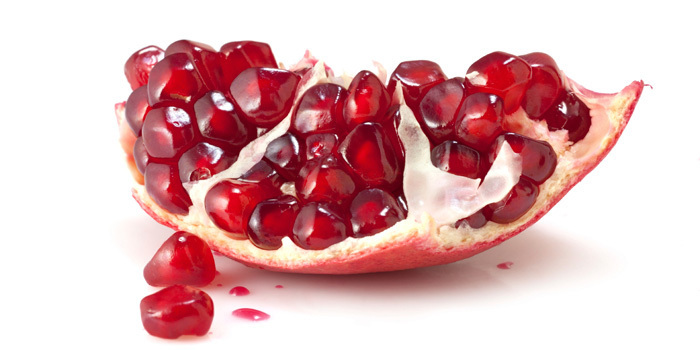 In addition to 20 grams of protein and a blend of BCAAs (branched-chain amino acids), it also contains pomegranate extract that, according to University of Texas researchers, can help reduce delayed onset of muscle soreness by reducing inflammation. It's totally helped me stay consistent by alleviating my muscle soreness…let us know how it works for you! Kyle lost 28 lbs. 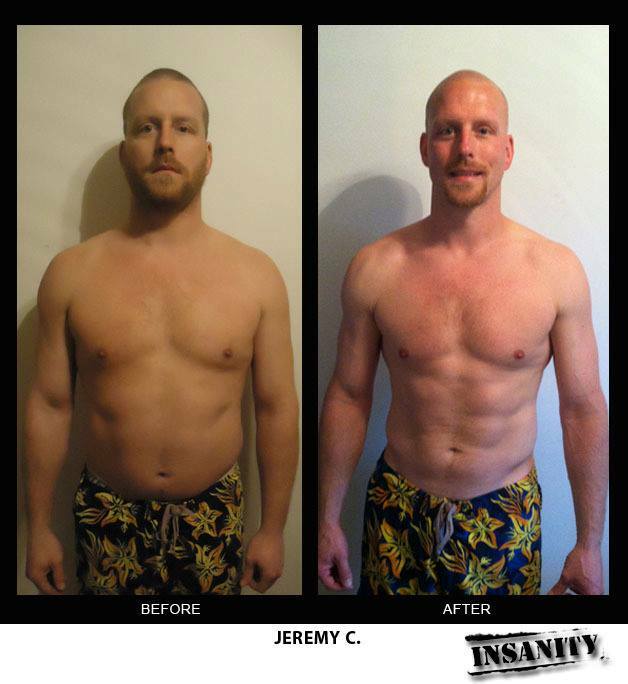 in 60 days of INSANITY ! Way to DIG DEEP! Today was rough for you. 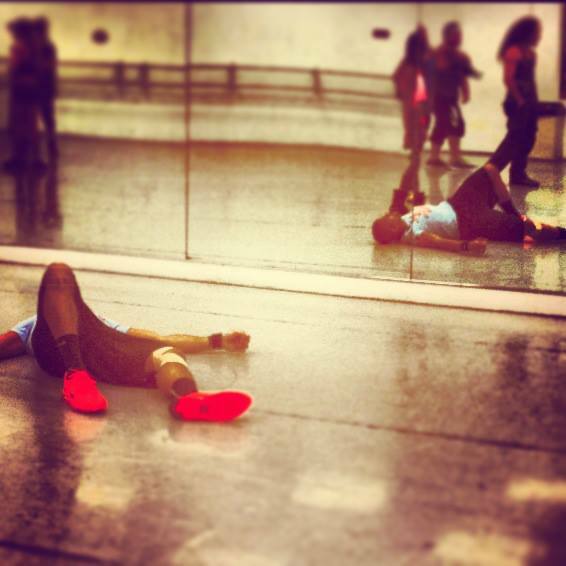 You were tired, sore, and wanted to skip. 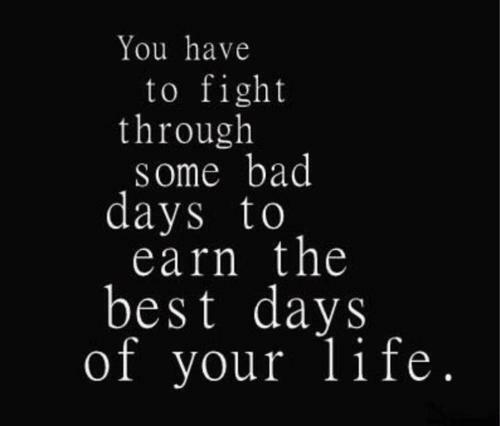 But you didn't, and you'll be stronger for it! You're almost there, don't give up now! LET'S GOOOOOO! Since the challenge is about to go up a notch, it's a good time to think about engaging your core in every exercise. You also want to maintain good form as you push yourself harder. It's easy to sacrifice when you get tired and weak, but doing so can lead to injury. Don't be afraid to check yourself out in a mirror, with a video camera, or even a Skype session with the rest of the group. Good form equals good results. Hydration, hydration, hydration! Water helps curb hunger. Shaun suggests drinking half of your body weight in ounces of water each day. 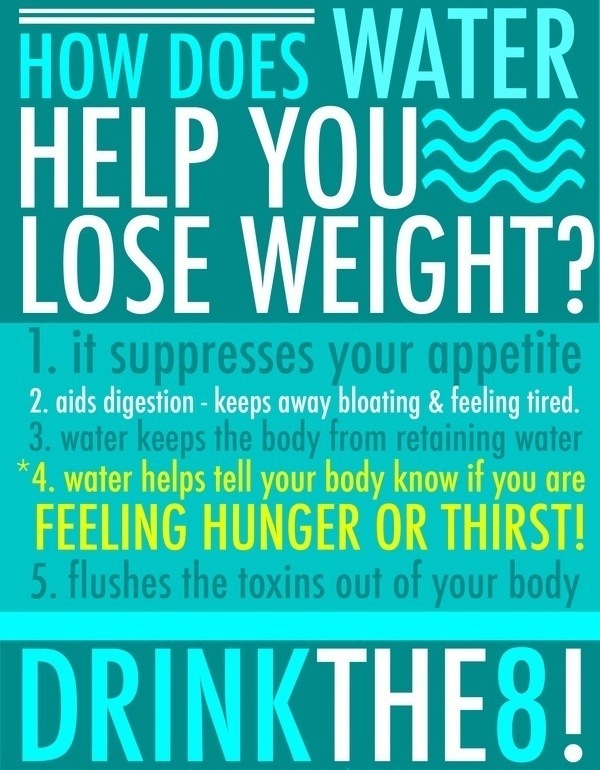 Not only will water keep you hydrated and quench thirst, it will ease your hunger. Be smart about beverage calories. 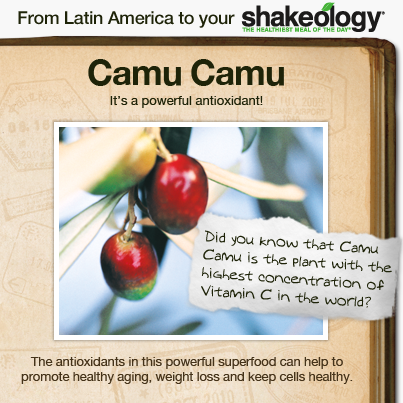 The average American consumes around 400 calories a day in liquid form! This includes soda, sports drinks, energy drinks, juice, and flavored ice teas. You can be smart by making sure any calories you drink are in the form of a meal replacement rather than a hydrator. Water is still the best hydrator there is. Click "like" if you've cut out soda! Congrats on finishing Month 1 and getting to Recovery Week! This is the time to reset your body and your mind and prepare for the challenge ahead. You have built a strong foundation and are ready to go to the next level! Get excited. 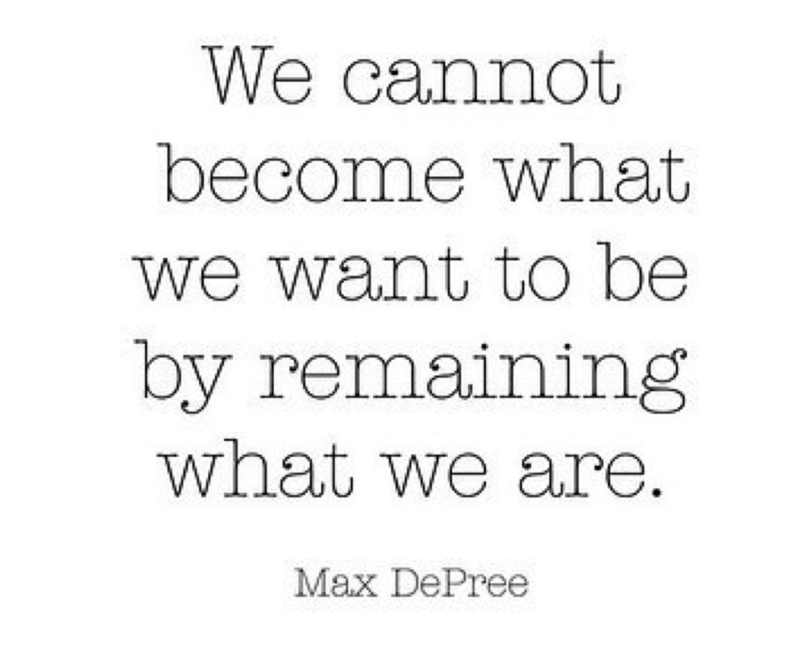 You're changing your body and your life, and you're coming to the homestretch. If you enter it with a positive attitude, you'll get more out of it! Surround yourself with positive people and inspiring messages. 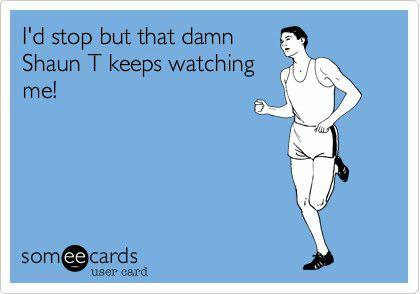 Look at transformation videos at TeamBeachbody.com for inspiration from people just like you. "Like" if you agree! Comment below (after you get up off the floor, of course!) and tell us how INSANITY adds to your quality of life when you Push Play! Fun Fact: Want more energy? 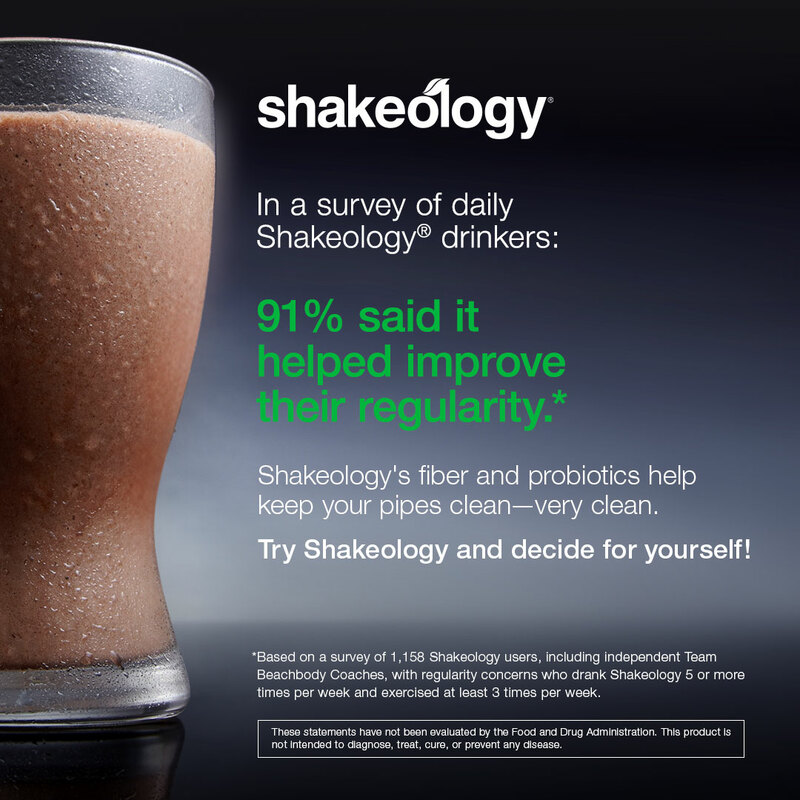 Try drinking Shakeology for breakfast. It sets the tone for the rest of the day. Getting the right amount of protein and nutrients first thing in the morning provides steady energy all day and will even help reduce afternoon cravings! 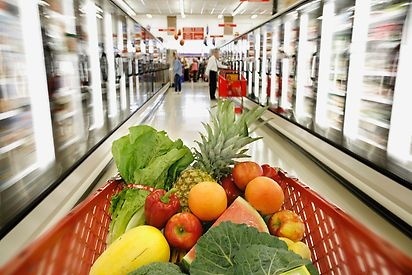 Do you think you "shop smart"? It’s already time to take your Day 30 photos! Suit up— these can be so inspiring! Who's willing to share their experiences and successes so far? This is a great chance to reflect on how well you've already done, and understand the opportunities you have to improve in Month 2. 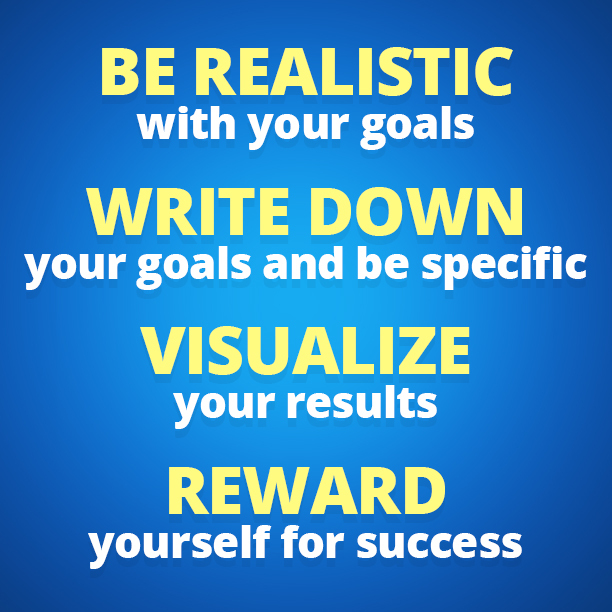 Readjust and set new goals for yourself, now that you have a realistic picture of what you can do in the next 30 days. 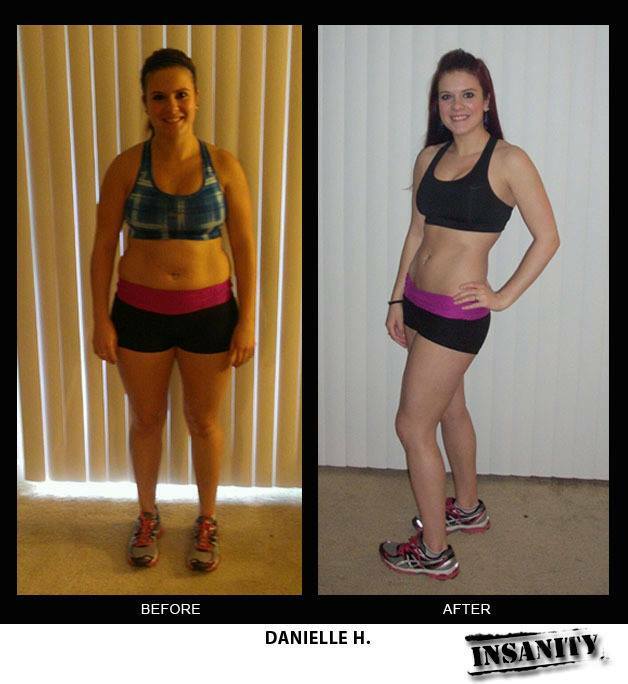 Can you believe we’re already halfway through our INSANITY Challenge Group? Time flies! Get ready—it's going to feel like you started INSANITY all over again. The workouts get longer and harder now. 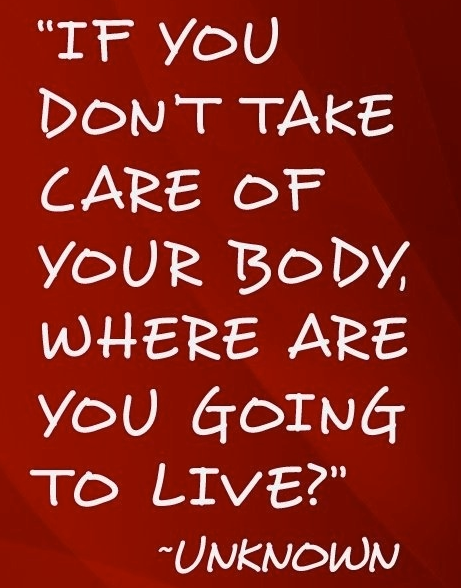 That's to make your body readjust, overcoming that "comfort level" so you'll continue to incinerate body fat. And just like you adapted to Month 1 (even though Day 1 seemed impossible), if you give your best and come in focused, you'll do the same with Month 2. Month 2 is the time to get rid of distractions, ensure your nutrition is dialed in, and get plenty of sleep. Sleep is when your body recovers. If you want to push it hard, you need 7 to 8 hours every single night. If you aren't getting enough, you won't be ready for the next workout. Sleep is also when muscle grows—so if you don't rest, your body won't change. People who lack sleep also have a higher incidence of poor nutrition. So whatever you do, get your sleep! Did you know: You’re usually “full” waaaaay before you know it. That’s because it takes a while for the nutrients in the food you just ate to enter your bloodstream, circulate to the nerve centers in your brain that regulate appetite, and alert you that you’re full. So . . I know Month 2 MAX Interval Training workouts are tough—but you have a rest day tomorrow! Be sure to use that day off to do the things you love. Jeremy lost 29 lbs. 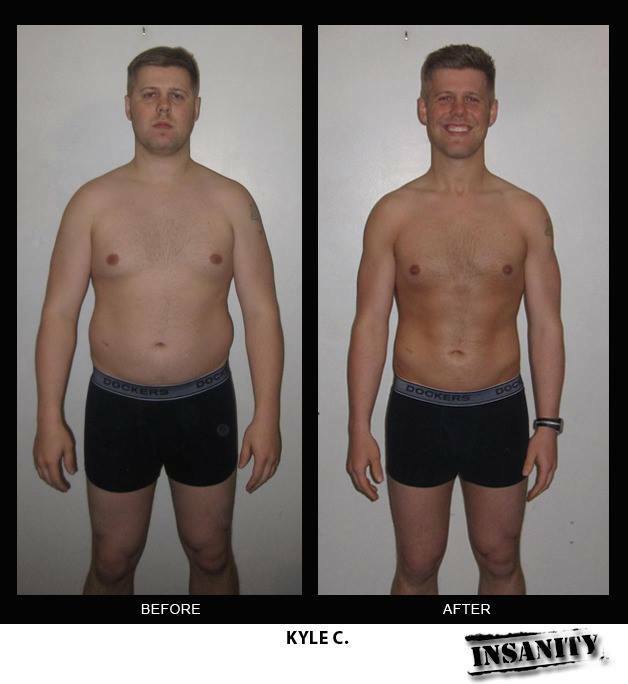 in 60 days with INSANITY! Where do you work out? 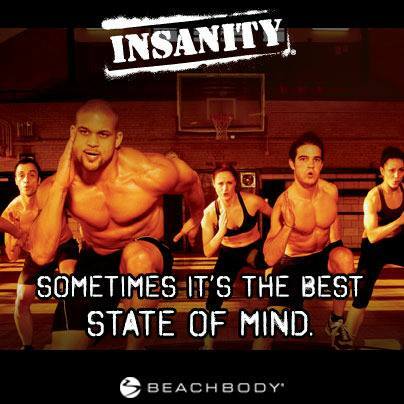 Take a picture of you and your INSANITY workout space and share it with the group. If you think you've hit a plateau, remember it's only a temporary roadblock. 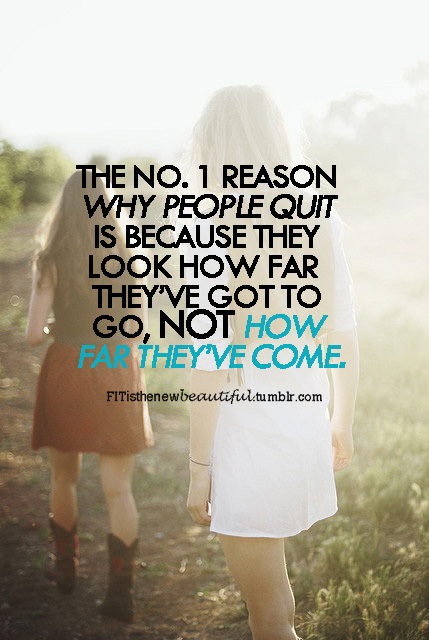 Just keep moving forward with your new healthy lifestyle, keep focused on your "Why," and you will break through! 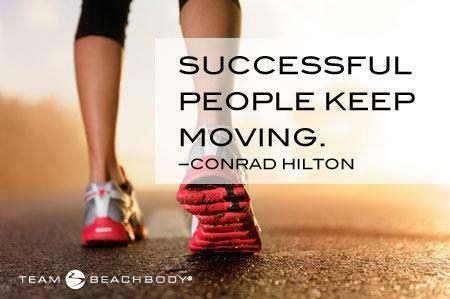 Has Shakeology increased your energy levels and helped you Push Play? 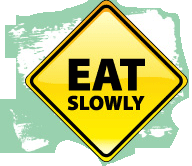 Try to eat 5 times per day: 3 meals and 2 snacks, each with roughly the same amount of calories. That keeps your blood sugar stable instead of peaking and crashing, which can lead to overeating and a generally poor feeling. Jennifer lost 28 lbs. 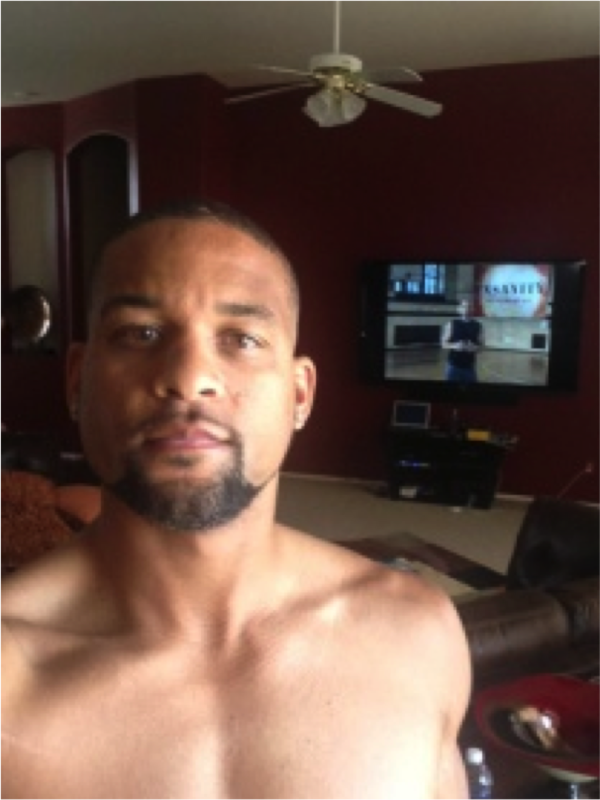 with 2 rounds of INSANITY! 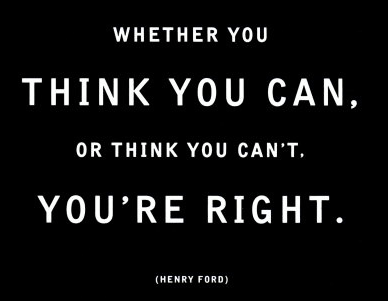 Keep giving yourself positive affirmations, and go into the workouts ready to push your hardest and get the max out of your time doing INSANITY. That intensity could be the difference between meeting your goals and falling short. Need encouragement about something? Share. 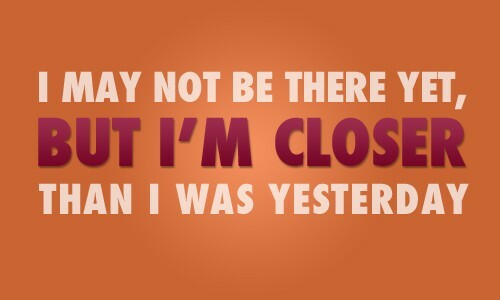 And we’ll be there to help you reach your goals. Recipe Swap! Share your favorite Shakeology recipes— including any you personally created. Here are some of my favorite ingredients. What are yours? Don't get in a position where your only option is a cheat meal. Be sure that on your off days you cook enough food to portion out and refrigerate for the week. That way, when you go to school or work throughout the week, your food is ready to go and you'll always have healthy options. Danielle lost 23 lbs. with 60 days of INSANITY. This is it. Great job on making it to the last week of your Challenge. That's something to be proud of! Enjoy this last week of this INSANITY journey. Don't forget to keep trying new things and having new adventures—your healthy body can take you anywhere! Fun is an important part of a successful exercise program—the more fun you have, the more likely you are to stick to the program. Make sure that whatever you do next is something you enjoy. What junk food did you stop craving since drinking Shakeology? 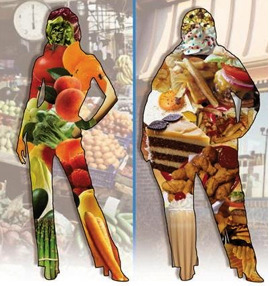 Think of food as fuel. 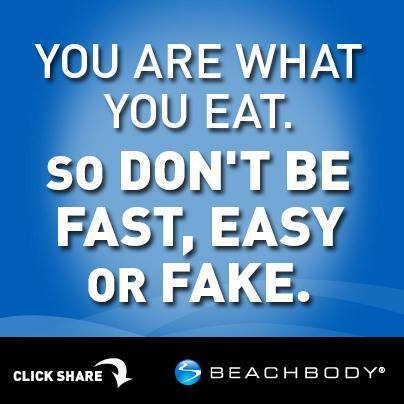 When you start looking at food as energy for your body, it’s amazing how quickly your food choices change. Can a bag of chips or a few cookies provide your body with the nutrients it needs to power through work, or a workout? Sources say NO! By now I bet a lot of people are commenting on your new look. 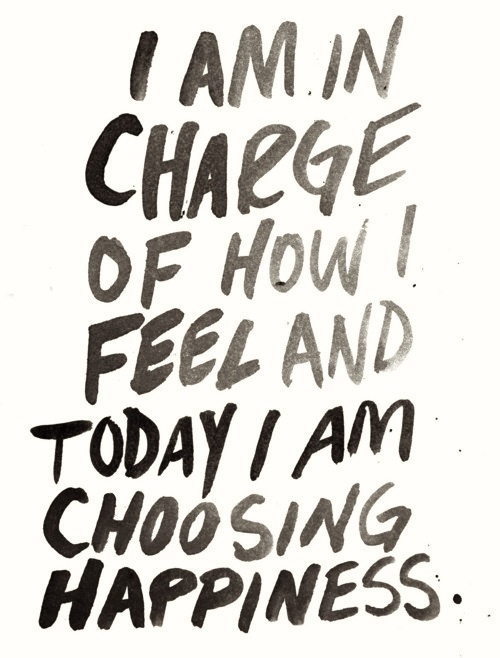 And it feels pretty darn good, doesn’t it? Well, if you’ve ever thought about “paying it forward” and helping out those whose shoes you once walked in, perhaps you should be thinking about becoming a Team Beachbody® Coach. Anyone out there inspired to become a Coach just yet? I’m sure you have a ton of questions about what’s involved— so send them my way. 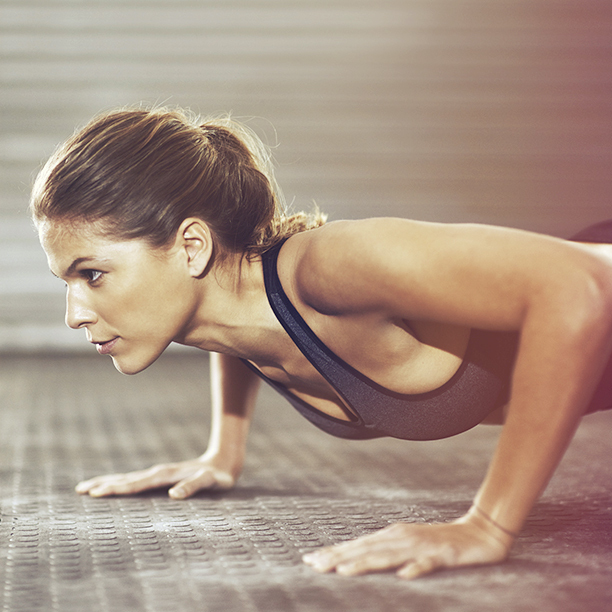 Today is your last INSANITY workout—the Fit Test! This is what you have been working for, so give it everything you've got. Good luck!